This established and respected Garage was founded in 2003 by Andrew Dennis, who has over 30 years mechanical experience in various roles. 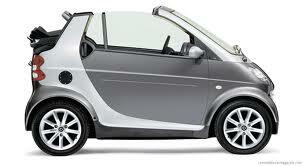 And over 15 years Smart Car Experience . 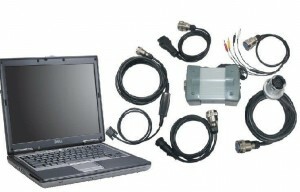 Andrew’s aim was to create a first class Smart Specialist Garage serving, the South west and beyond. 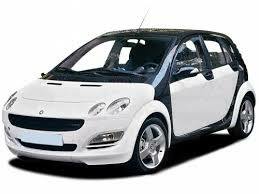 His vision has been realised and is the chosen garage of many Smart Car owners throughout the South west. 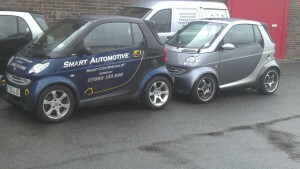 Customers trust their Smart Cars to us . 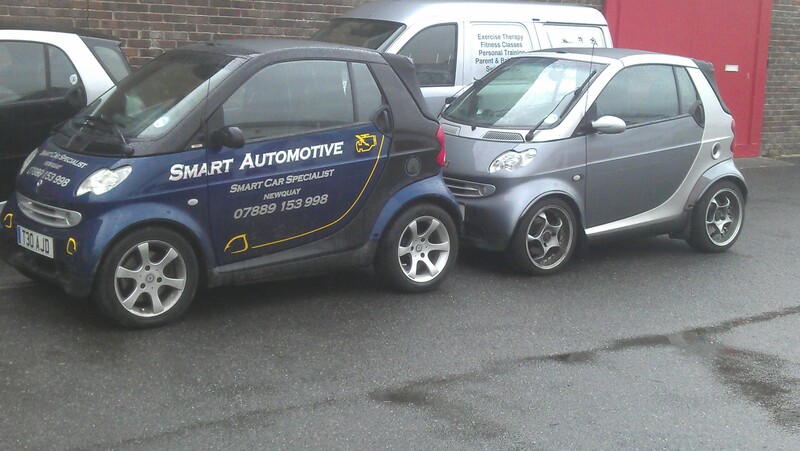 At Smart Automotive, we pride ourselves on our ability to work professionally and efficiently with any Smart car. Selling,repairing and servicing Smart Cars for over 15 years and hope we make the usual trip to the garage seem less daunting. The fact that the vast majority of our customers come to us through word of mouth and recommendations is, we feel, testament to the good customer service we offer. 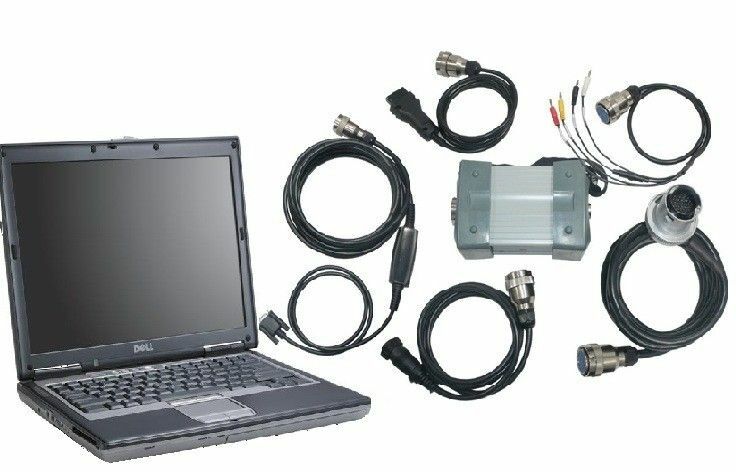 If your vehicle needs attention, or you want to get it checked out, give us a call. We will take excellent care of your vehicle – and you.